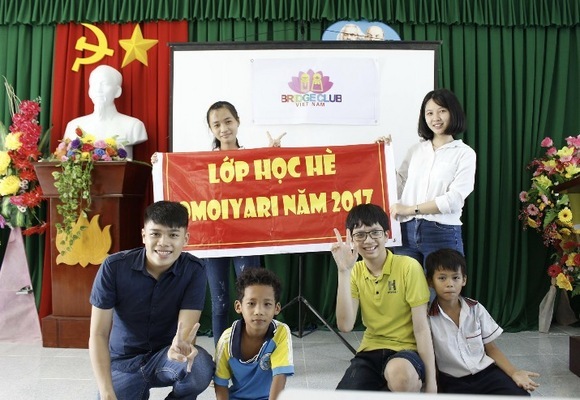 As a next chapter to #EverydayAmbassador project of Bridge Club Vietnam, Nhat Tuan- Junior Ambassador in 2011 has himself founded a one-month social work project with his friends as a representative of Bridge Club Vietnam in July 2017. 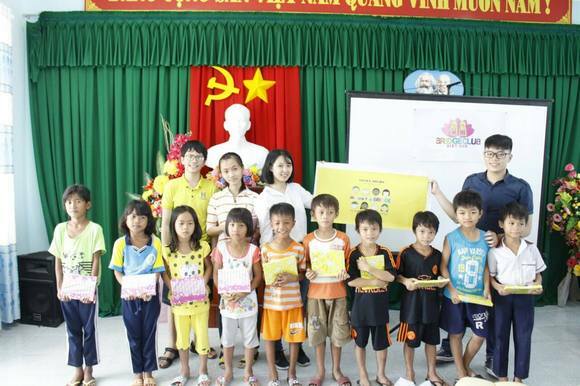 The highlight of the project is an English class for the underpriviledged children in Ninh Thuan province, Vietnam. Naming the class OMOIYARI, he has been an English teacher, leading nearly 20 children, whose parents can hardly afford their education. Besides, together with a group of friends, he held some interesting activities to make English more fun to learn for the children and let them grow out of their shyness. "The children in my hometown are so poor and in desperate need of modern facilities, which means English is something they have never dared to dream of. I just want to help them with the best of what I have. 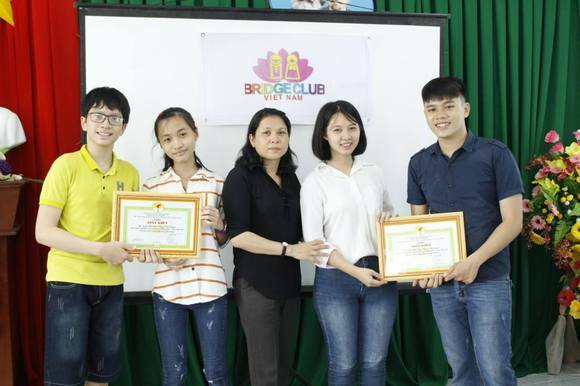 "- Tuan shared with Bridge Club Vietnam. In addition to teaching and playing with the impoverished children, Tuan also donated a huge amount of money to offer the children some gifts including candy, cakes, rice, notebooks and pens to encourage their study and reduce the burdens on their parents' shoulders. Thanks to Nhat Tuan, such children just had a meaningful and memorable summer in their village. Bridge Club Vietnam is very proud of this beautiful behaviours and activities. #EverydayAmbassador has been an on-going project that Bridge Club Vietnam has been running for many years. We encourage every single member to individually or cooperatively get involved in community services or social works, which we believe can significantly amplify the OMOIYARI spirit. This is the way BCV is doing to strengthen our Bridge Club despite the geographical hurdles. BCV is expected to carry out many interesting activities in the upcoming year, with the vibes of coming 30th APCC. Stay tuned with us!